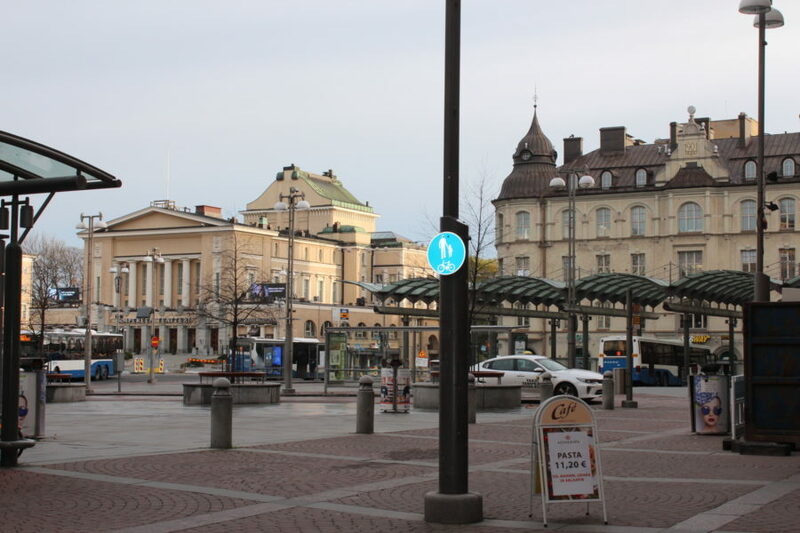 NordenBladet – Tampere, at first glance, is an ordinary big city – the chimneys are fuming, cars are racing by and people are bustling to and fro. In the morning while taking a walk through the city we could see a broken bar window and there was trash thrown on the ground from Saturday night. 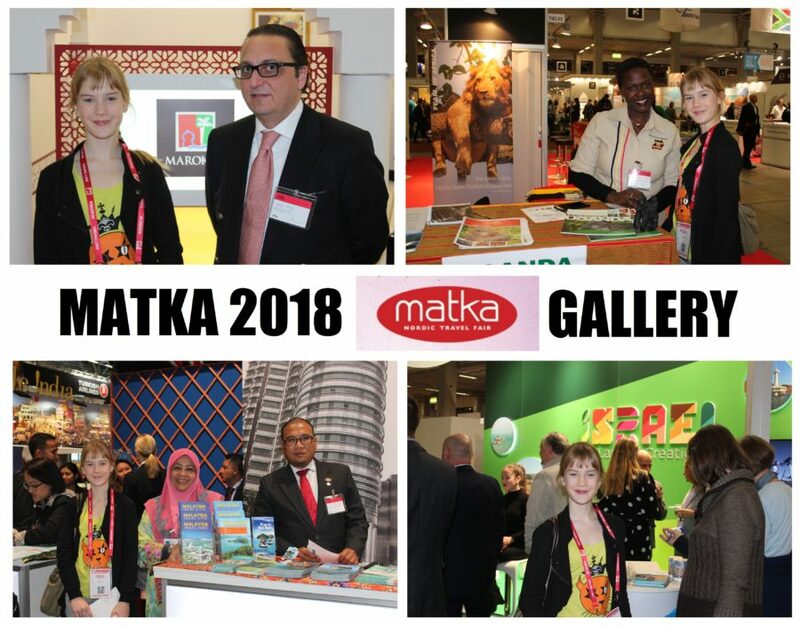 Yet taking into account that it is the second largest city in the country, the general impression was still that it is a sweet and peaceful place. 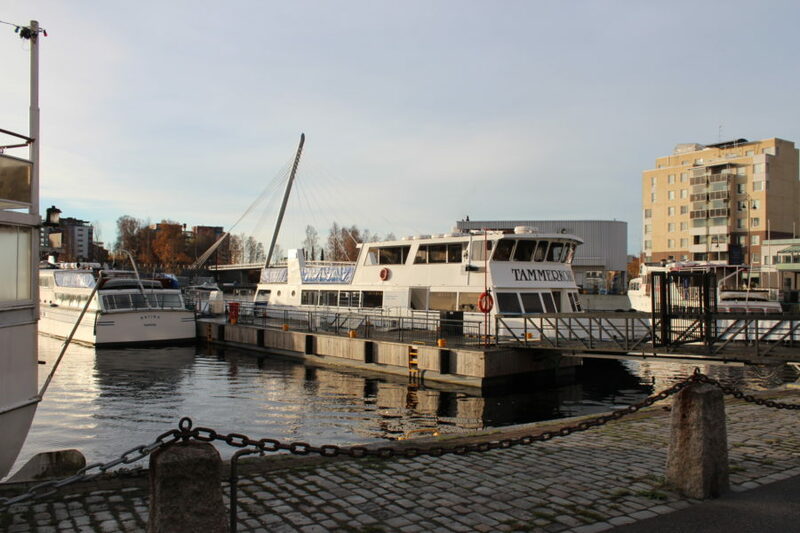 Tampere (Tammerfors) is located between Näsijärvi and Pyhäjärvi, which are connected by Tammerkoski canal, running through the city centre and dividing the city into two – eastern and western Tampere. 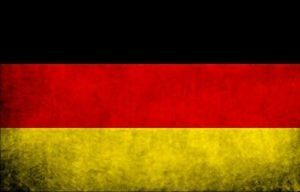 I have heard that each side is breathing in their own rhythm and many local people that have been born on one side needn’t ever go on the other side. 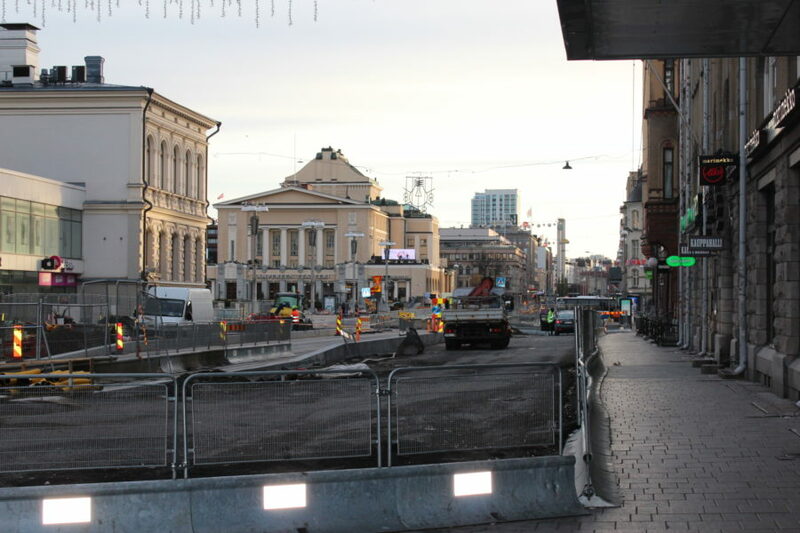 Also, the famous ice hockey teams working on either side are competing against each other – Tampere Lynx and Tampere Tappara. 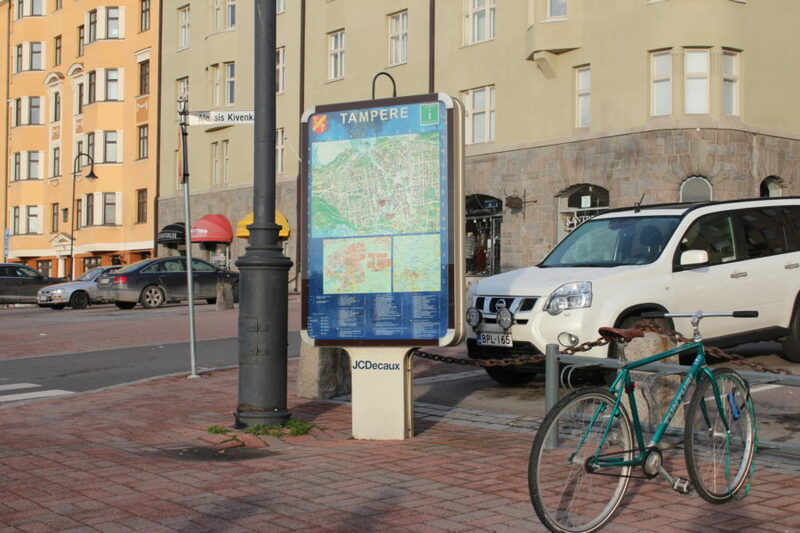 Without choosing sides and without background information, I found myself in western Tampere during my first visit to Tampere. 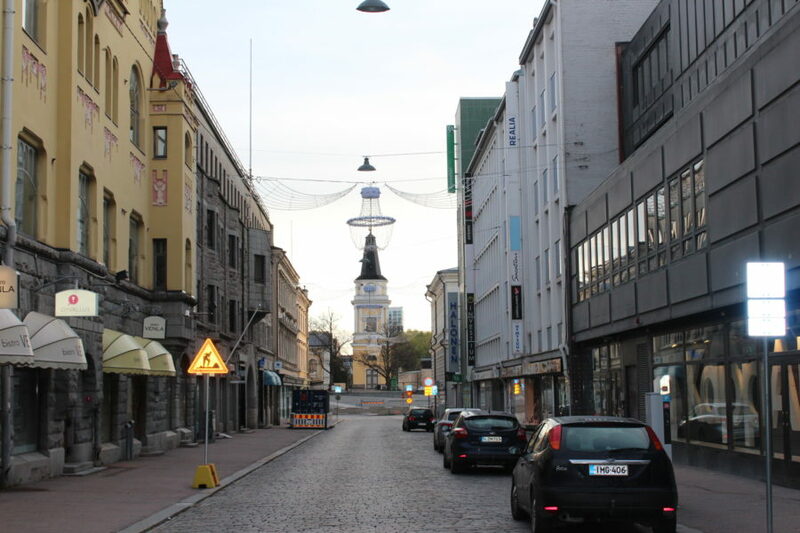 We arrived in Tampere on Saturday evening (read about it HERE) and we didn’t hurry to get to know the nightlife. First, of course, because I was travelling with children and also because I find a good night’s sleep very important. While in my youth I was able to go straight to work or to school from a party then today I prefer a peaceful visit to the SPA in the evening, a pleasant dinner, a movie, or a book. 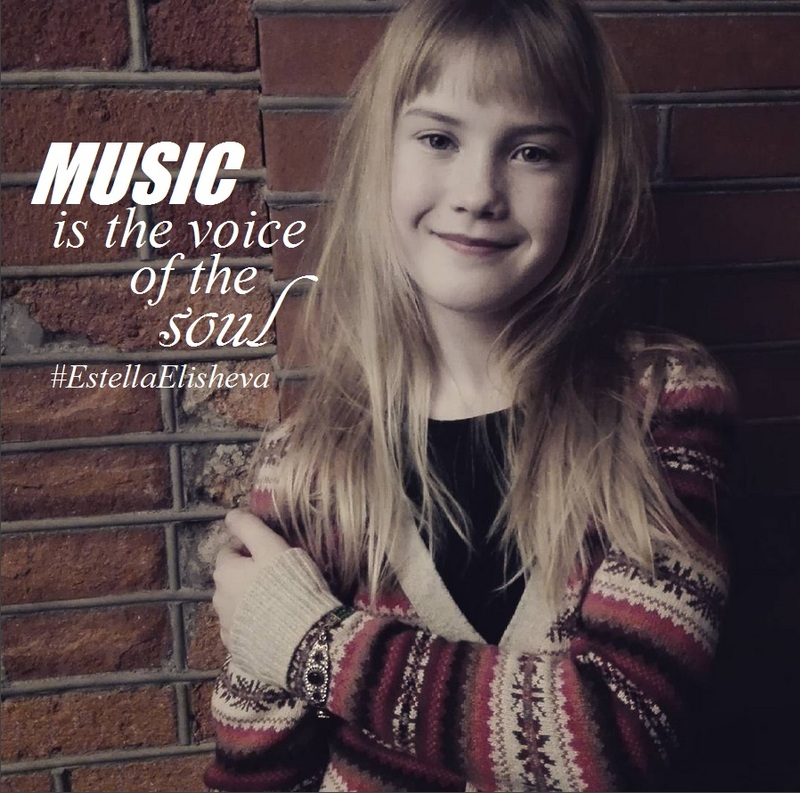 Estella Elisheva was the first to wake in the morning. She had set her alarm clock so that she could work out 40 minutes before breakfast. 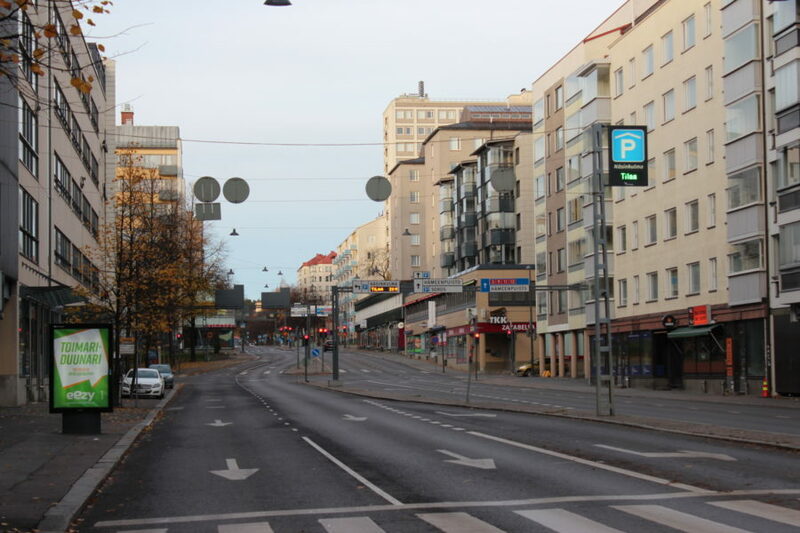 Then we went to eat and already at 9 a.m. we went for a morning walk in the city. A lot grand and beautiful architecture met the eye and I liked the way the water bodies and parks succeeded one another, forming an integrated unity. There were hundreds of restaurants at hand as well as shops and hotels, music and concert halls, theatres and cinemas. 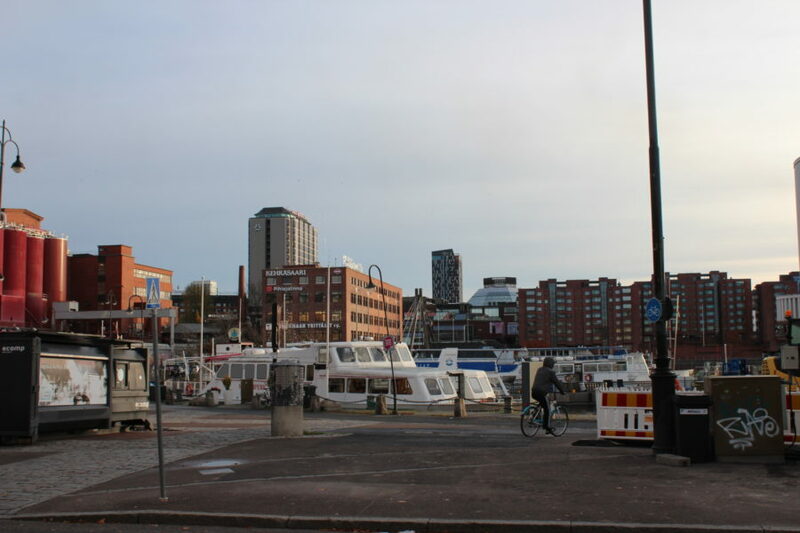 We were walking, taking photos for NordenBladet and Insta (see @helenareetennet) and before we noticed it was 11 o’clock. 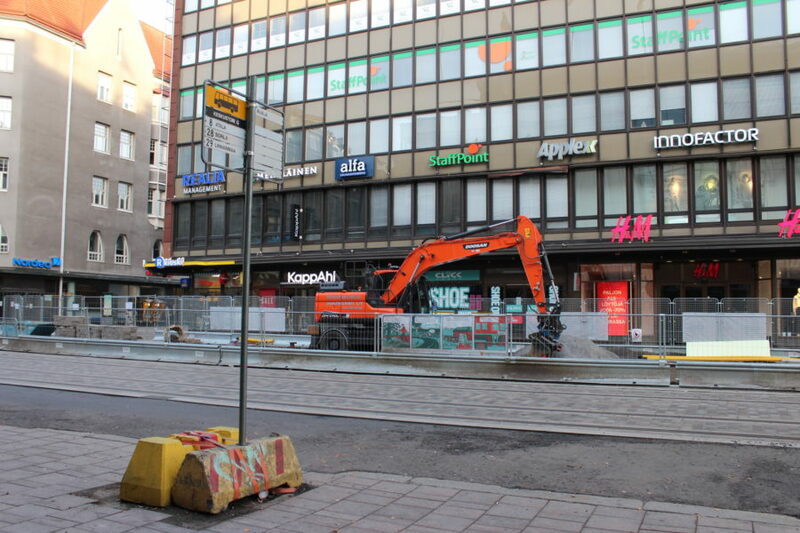 At that time I was like fivepence in Sokos department store (Hämeenkatu 21, 33200 Tampere) going up the elevator to the second floor to visit Marks & Spencer (M&S) store where one can buy clothes even if one is not pursuing a modelling career nor intending to do the catwalk in a swimsuit. 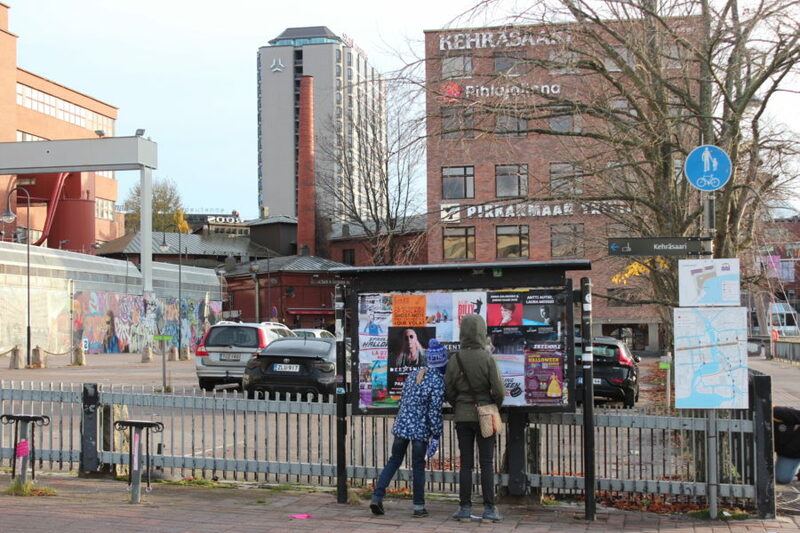 There are many young people in Tampere thanks to two univesities and two polytechnics that are also offering higher education (from the total population of 234 441 there are 40 000 students) and the city is famous for its active cultural life. 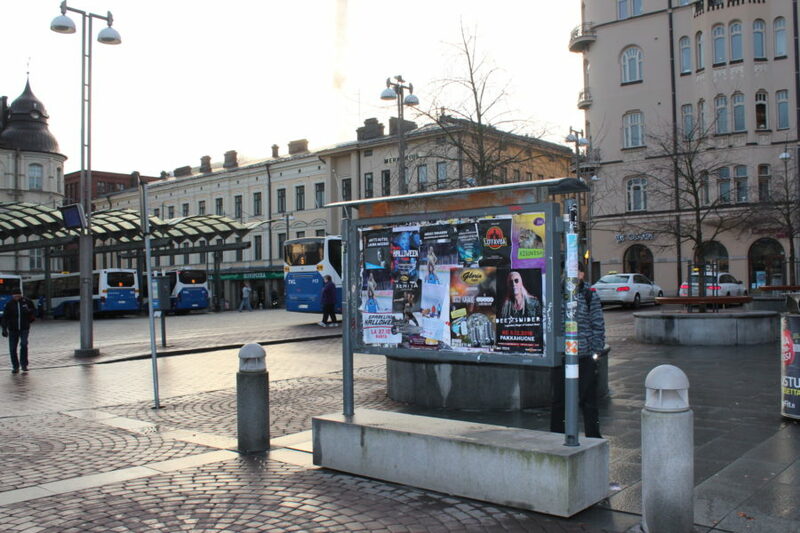 By the way, the well known writers Väino Linna, Kalle Päätalo, Hannu Salama and the poet Lauri Viita originally come from Tampere. In Tampere Ristimäki there are the studios of Yle TV2. 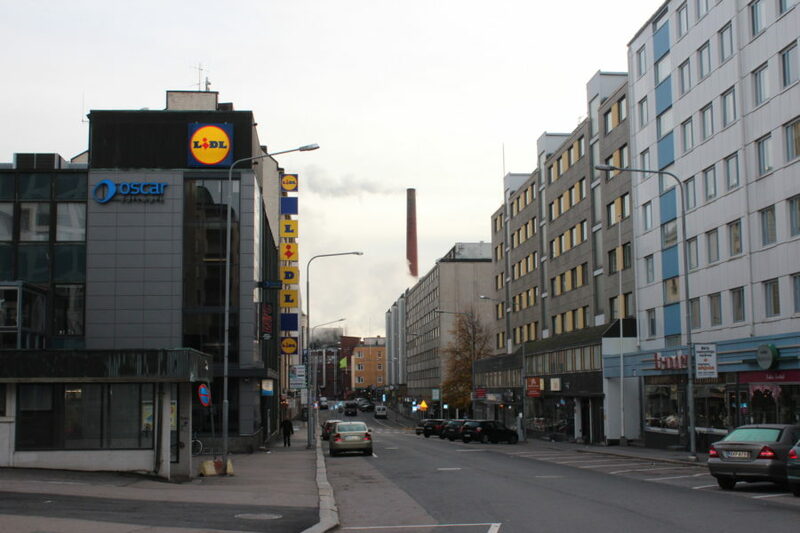 There are numerous sightseeings in Tampere worth visiting. 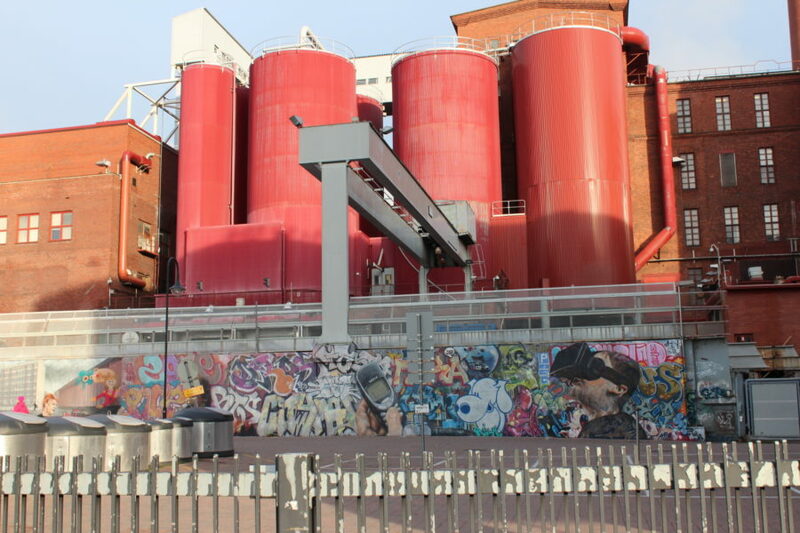 Already the museums and art galleries are really for each preferance. The best known museums are Muumi Museum (Yliopistonkatu 55); the museum centre Vapriikki (Alaverstaanraikki 5); Finnish Ice Hockey Museum (Alaverstaanraitti 5); History and Work Museum Työväenmuseo Werstas (Väino Linnan aukio 8); History of Media Museum Rupriikki Media Museum (Alaverstaanraitti 5); Emil Aaltonen Museum (Mariankatu 40); Tampere Lenin Museum (Hämeenpuisto 28); Sara Hildén Art Museum (Laiturikatu 13); Amurini Employee Museum quarters or Amurin Työläismuseokortteli (Satakunnankatu 49); Spy Museum (Satakunnankatu 18); Tampere Art Museum or Tampereen taidemuseo (Tampere-talo, Yliopistonkatu 55). An interesting place for nature lovers as fans of esoterics would certainly be Tampereen Kivimuseo (Alaverstaanraitti 5), that displays stones and minerals originating from more that 80 countries, gathered by and granted to the museum by Paavo Korhonen. 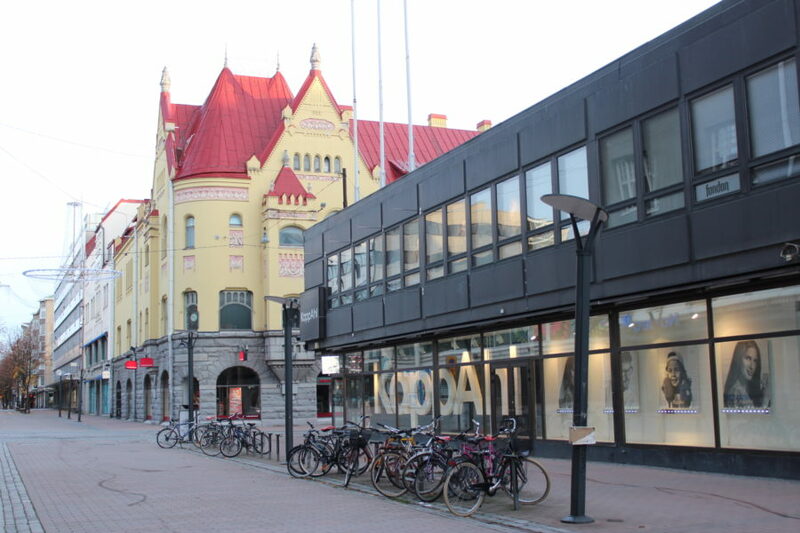 With children it would be interesting to visit besides the Muumi Museum also the exhibition dedicated to Haihara doll in Vapriikki museum centre – “The Doll Museum Jubilee Exhibition“. 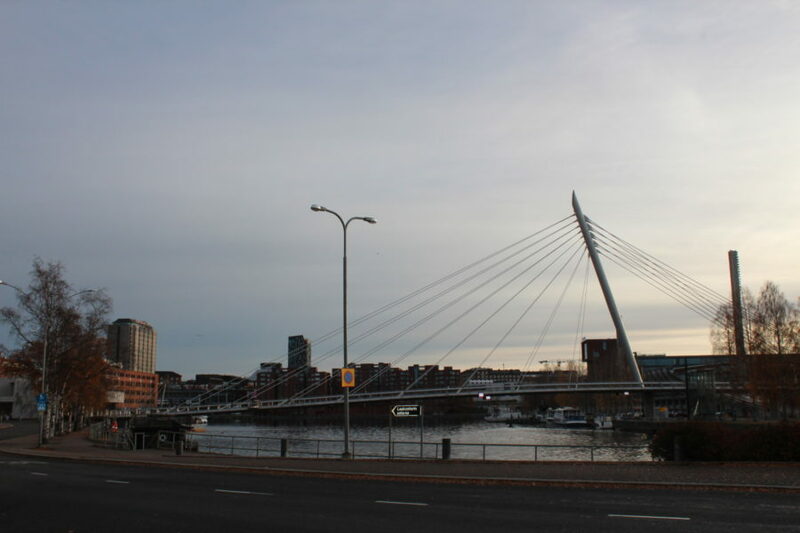 More info about Tampere as well as Finnish museums in general can be found on the page museot.fi. 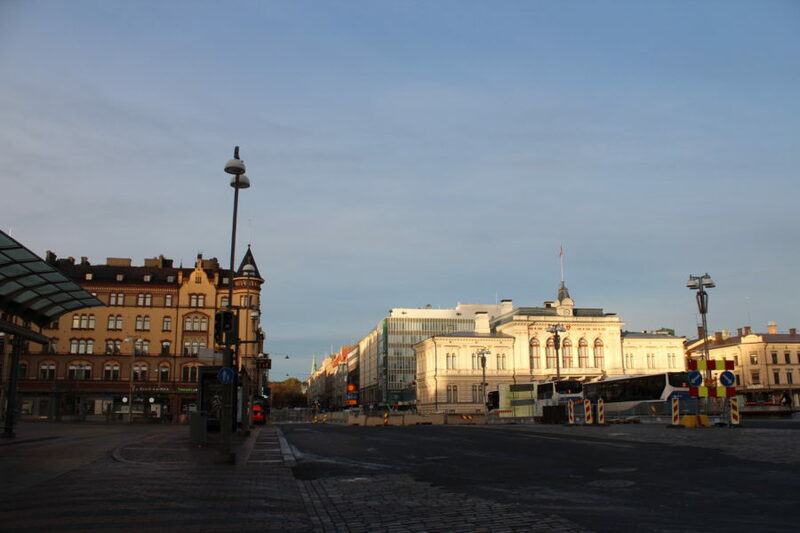 Also, among the sightseeings another most known and visited is Tampere Cathedral (in Tuomiokirkonkatu), designed by Lars Sonck in romantic style and decorated by frescoes made by Hugo Simberg; then Pyynikki park and panorama tower (Näkötornintie 67); 167,9m Nasinneula tower designed by Pekka Ilveskoski (Laiturikatu 1); the great conference and concert centre Tampere Hall or Tampere talo (Yliopistonkatu 55 PL 16), etc. 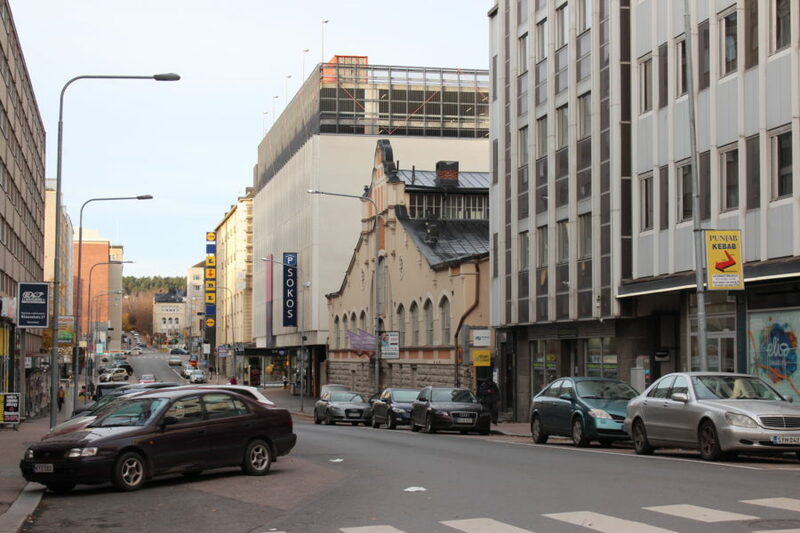 It is also worth while to visit the Finlayson region or Finlayson alue (Finlaysoninkatu). 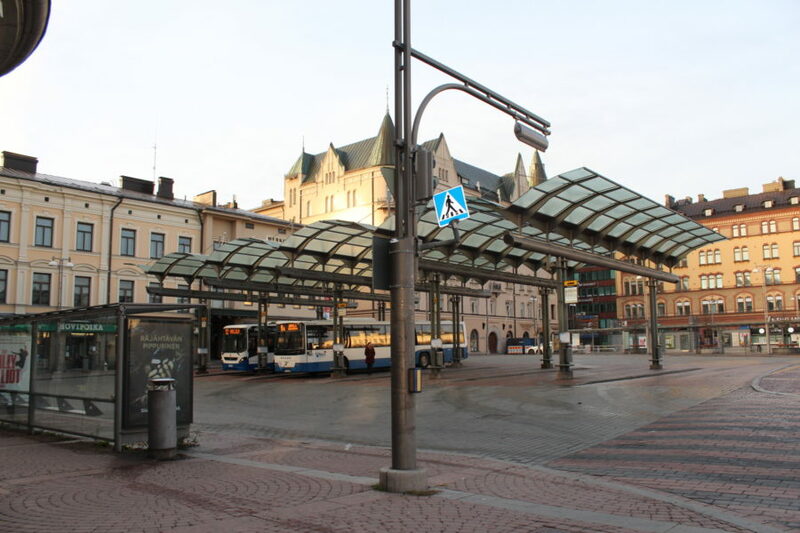 As homework I have taken notes that I wish to see Tampere Market Hall (Hämeenkatu 19) that is considered to be the largest indoor market in the Nordic countries, and Tampere Tallipiha Stable Yards (Kuninkaankatu 4b) that is located in the rooms built in the 1880s by the factory owner Wilhelm von Nottbeck for his horses, the rooms have now been finely renovated and built into a shopping centre. 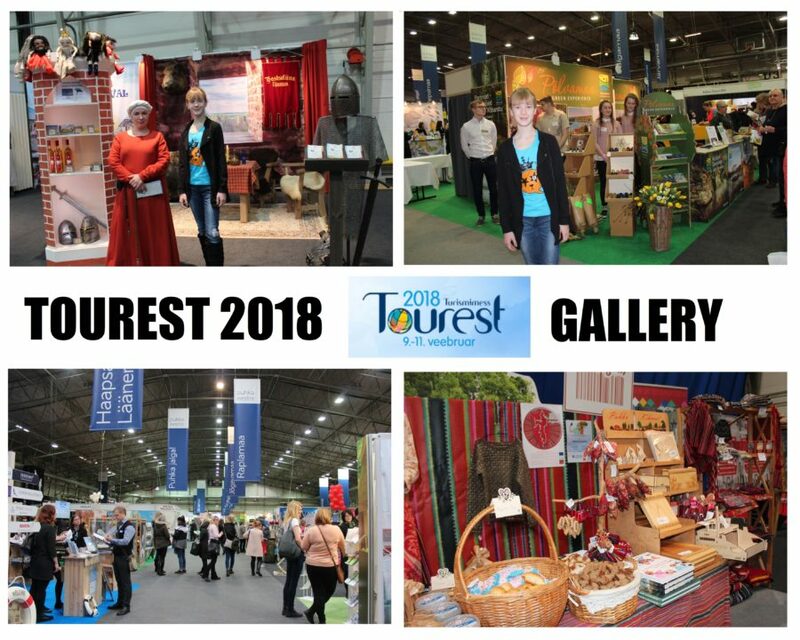 The centre accommodates plenty of interesting handicraft boutiques. 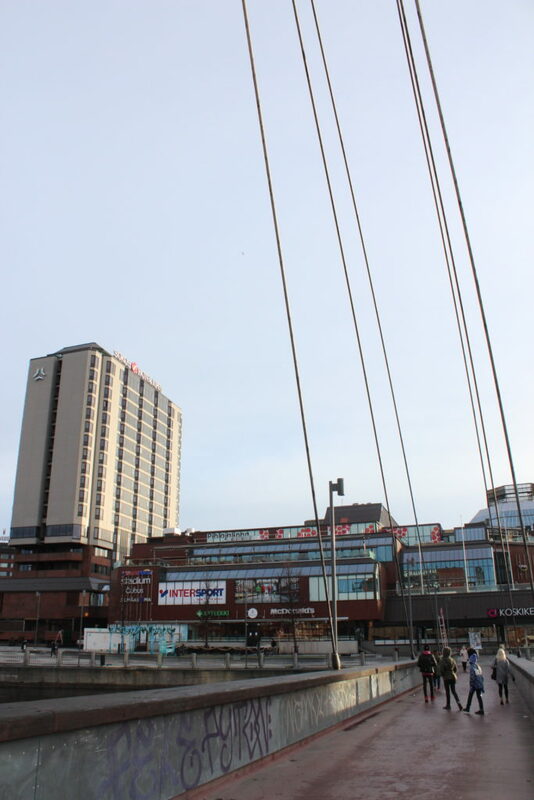 I will soon visit Tampere again in relation to business matters and then I will be able to find out new places there. 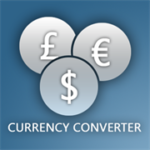 I find it great to have my favourites in every city – the favourite hotel, the favourite restaurant/caffee, etc. At the moment I cannot put my finger on anything particular, since we were mostly passing by. 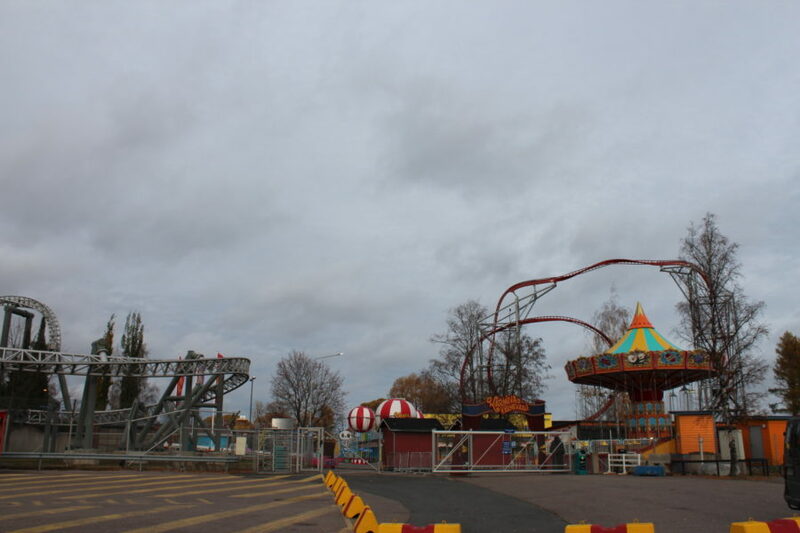 It would be interesting to visit the Särkänniemi amusement park with children (Laiturikatu 1), where besides the merry-go-round there are also an aquarium, planetarium and a small zoo. This time we only took photos of it. 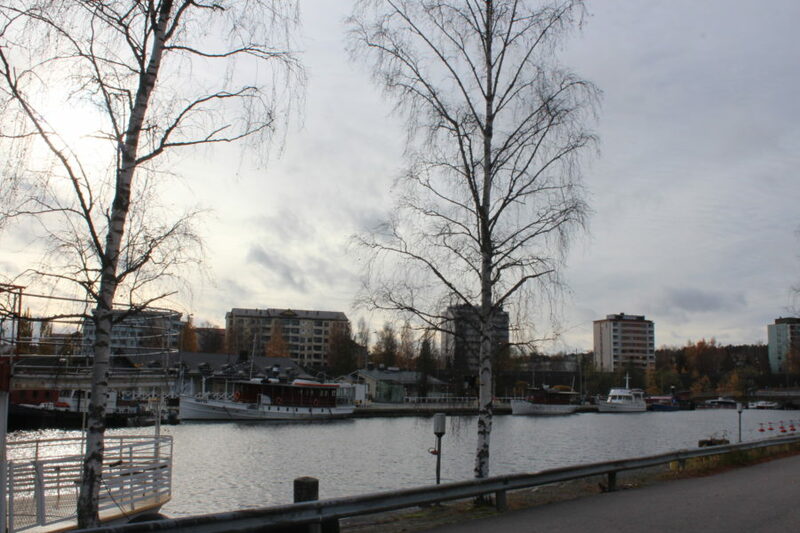 In the afternoon we headed towards Vaasa as the next chapter in our “Trip around Finland“. The road was full of traffic cameras and therefore the journey was a bit less pleasant than coming from Helsinki to Tampere. The GPS kept beeping. 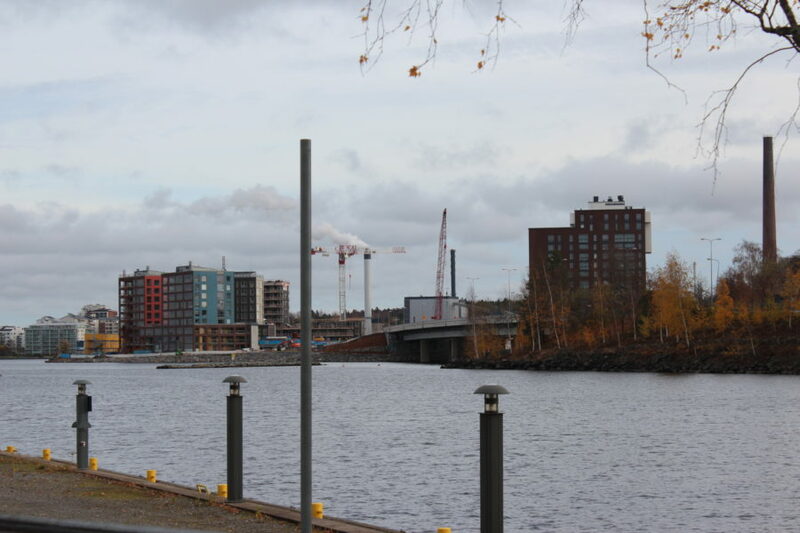 However, about Vaasa you can already read from the next blog post!